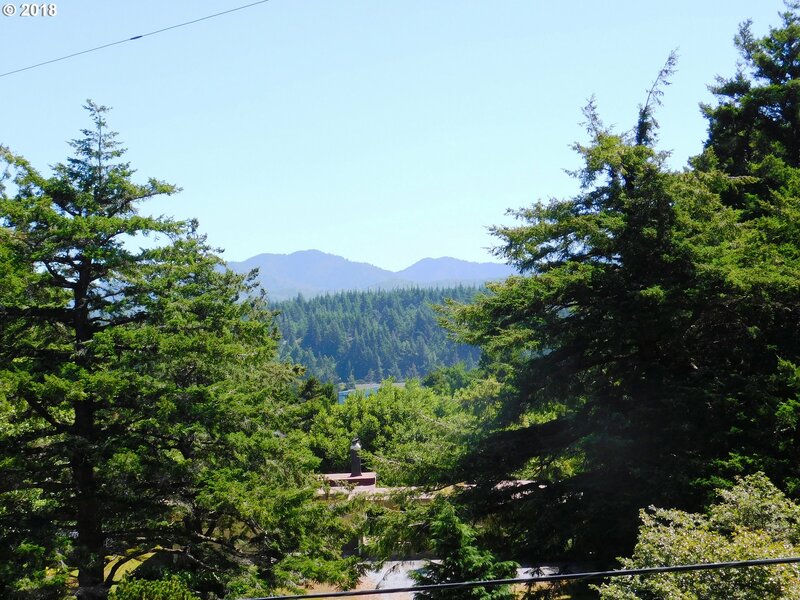 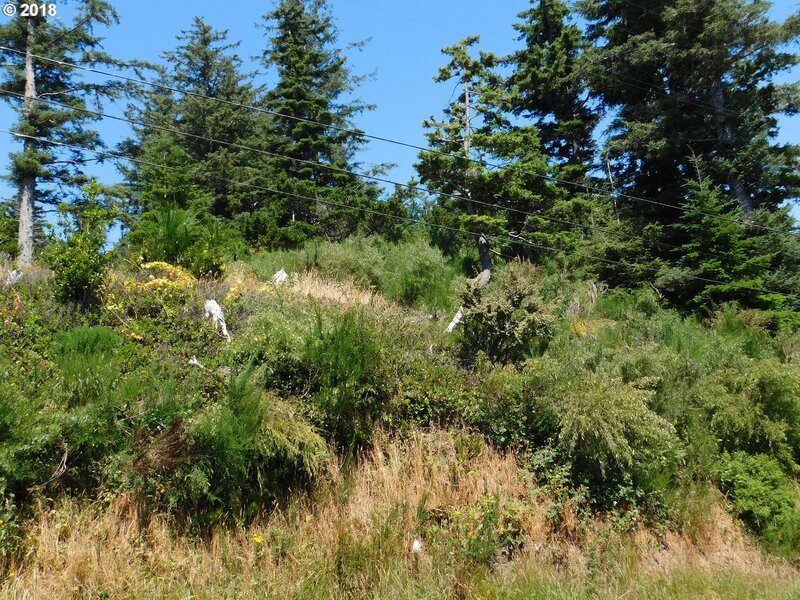 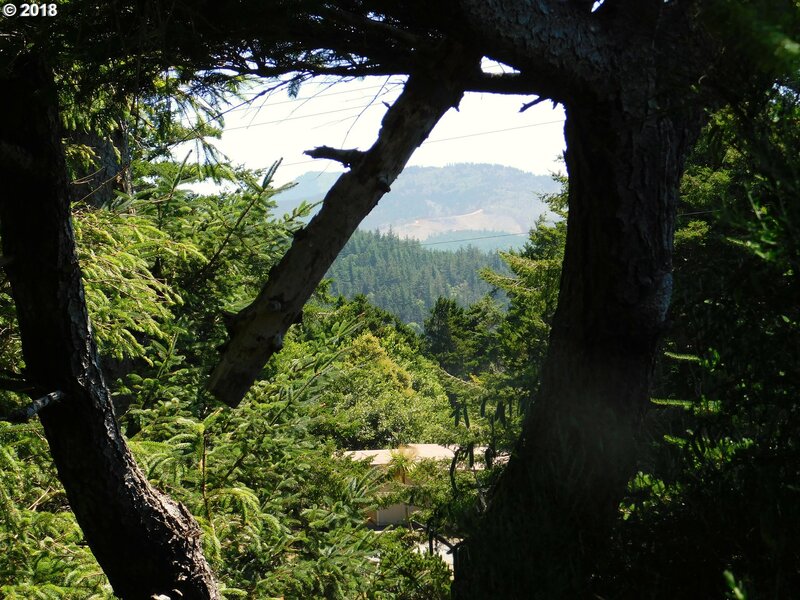 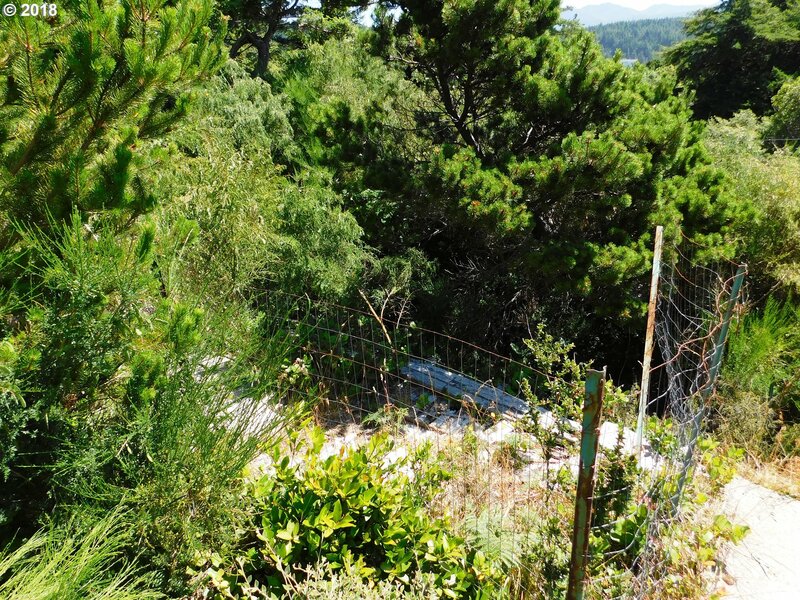 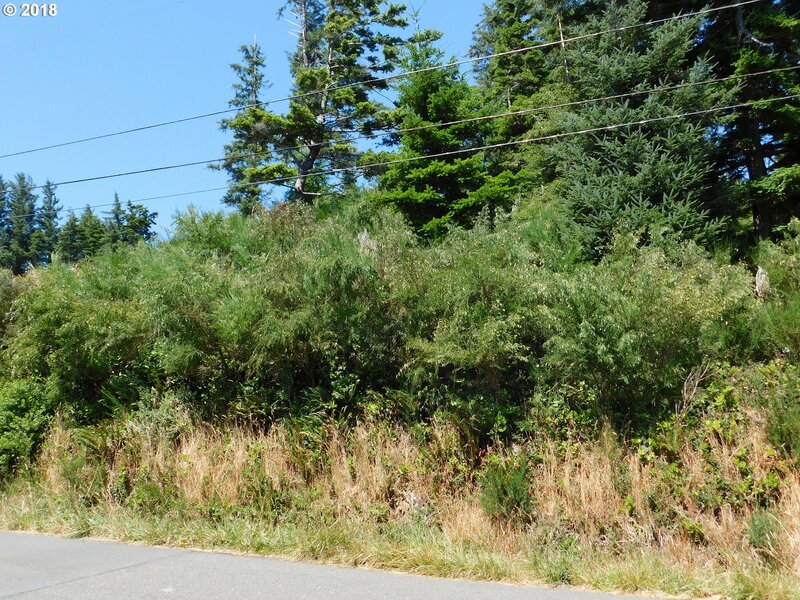 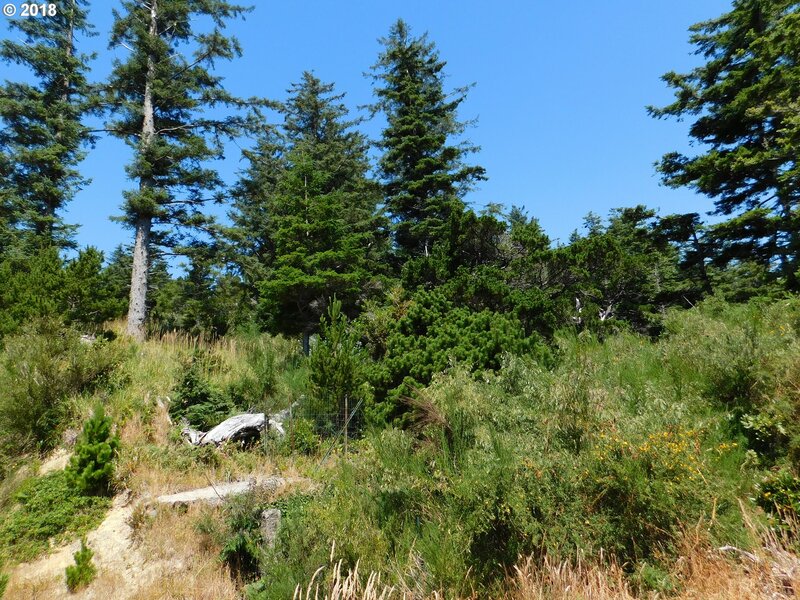 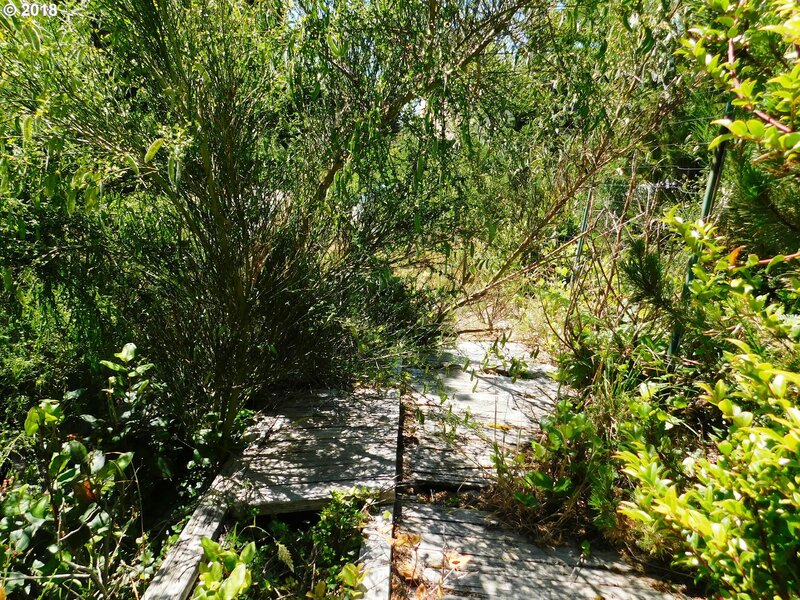 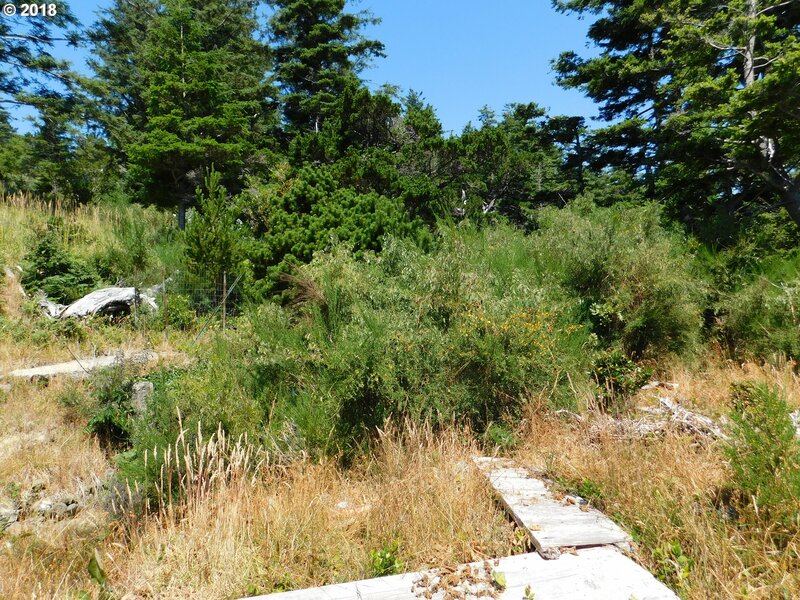 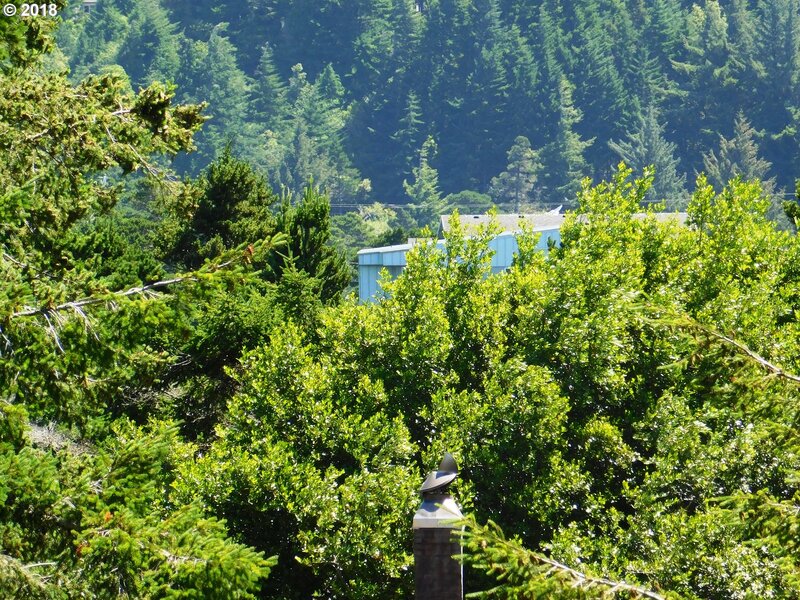 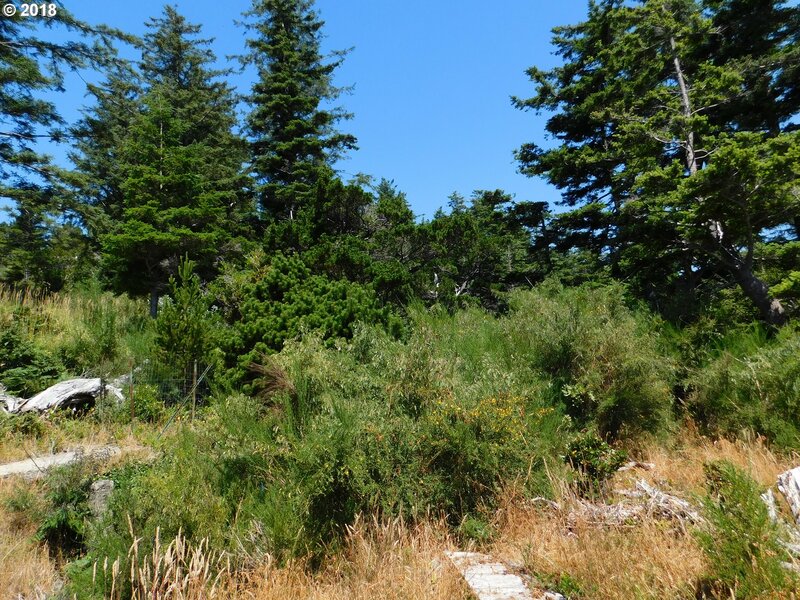 Buildable lot with Mountain Views and a potential for an Ocean View. 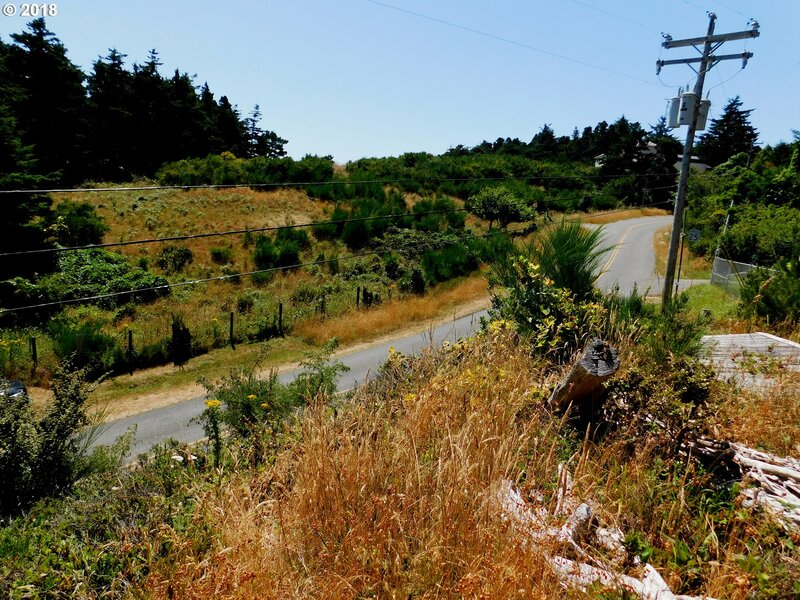 Centrally located close to Ocean Beach's, Port and the City.A perfect property for your Cabin or Cottage.Utilities available at the road. 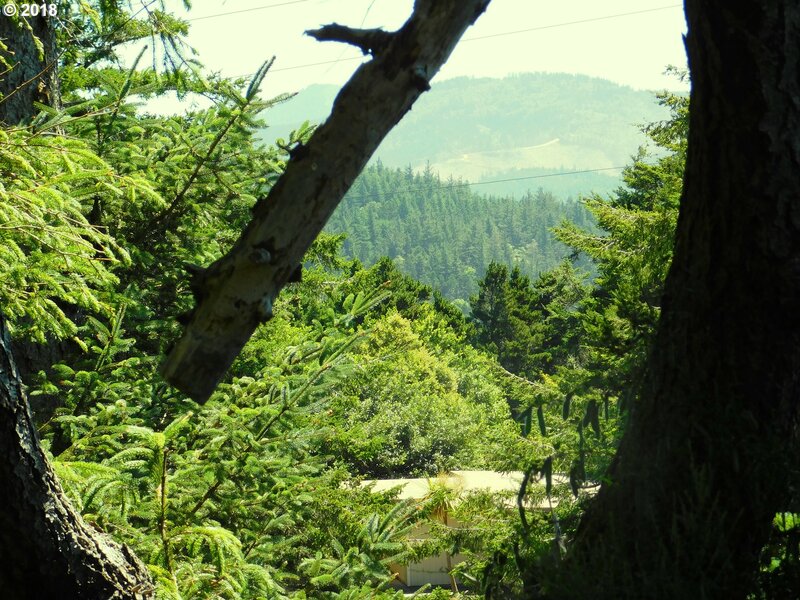 Survey on File.